The roots of Lawrence Wholesale, our understanding of and experience in the poultry market is unmatched. We can supply every part of a bird that our customers' business requires. Not only is Lawrence Wholesale a large domestic purchaser of beef from all the major producers, we are a significant importer of beef. We have built long term relationships with suppliers across the globe, including New Zealand, Australia, Chile, and Uruguay. Our philosophy is simple - we treat both our suppliers and customers as business partners. Mutual trust is the cornerstone of our business. We are direct importers of fish, shrimp, crab and lobster which allows us to fulfill whatever seafood needs our customers' customers have. Lawrence Wholesale is a major domestic purchaser, importer and distributor of pork to food service, retail, and processing businesses nationwide. With decades of experience in the pork industry, we have cultivated a large network of worldwide suppliers, which allows us to be competitive and meet our customers' price and quality needs. 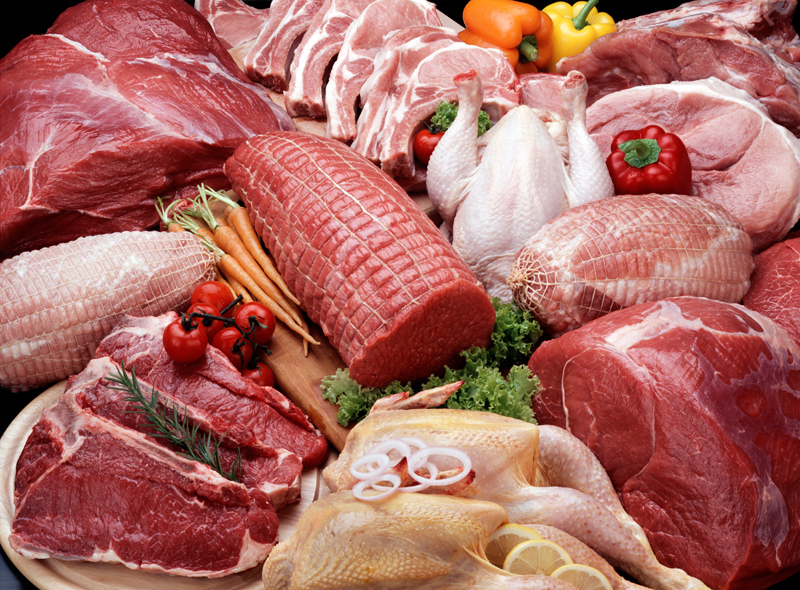 We are a major importer of goat, lamb and mutton from the major worldwide packers. We are a broad line provider for retirement, rest and convalescent homes and health care facilities throughout California, Nevada and Arizona. We have an Italian and specialty foods division of only the finest name brands, imported and domestic. We can provide top of the line brands of Italian products that our customers demand.